Our Nissan sites at Southend and Basildon are equipped with the latest tools and equipment to maintain your Nissan car or van's excellent drive and stunning condition, and these unbeatable facilities allow us to repair any issues quickly. 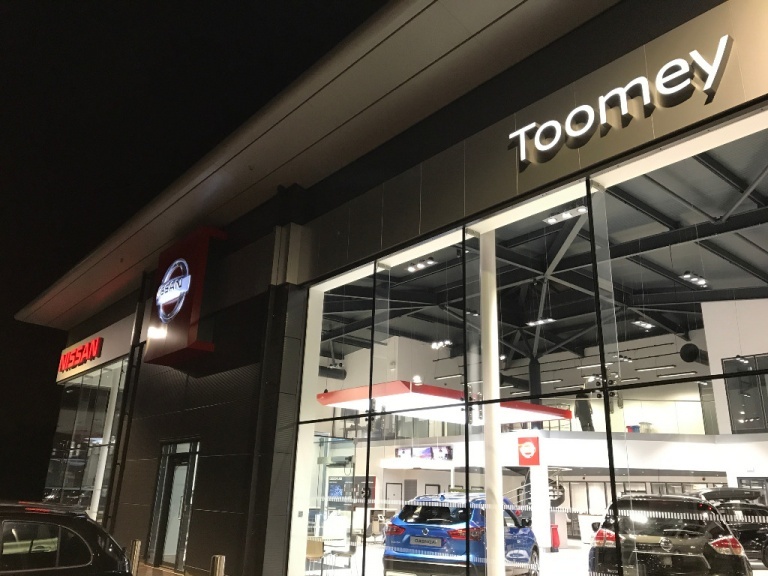 We understand maintaining your Nissan vehicle comes at an expense, therefore have created an exclusive Toomey Nissan offer for all vehicles over 3 years old! Fixed price servicing for vehicles 3 years and over up to 2.0 litre, exclusions apply. 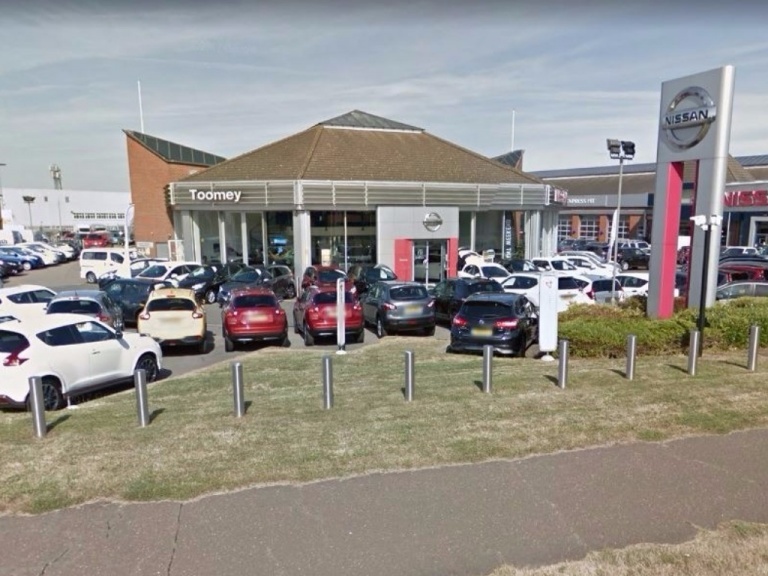 Whilst every effort is made to ensure the offer details are accurate and up to date, Toomey Motor Group reserves the right to change offers at any time. Offers supersede all previous promotions.